Who are the richest drummers in the world? Most people steer their kids away from learning the drums in favor of less noisy instruments. You may want to reconsider that decision after you find out how rich these thirty musicians became from banging on a drum. As you're about to see, if you want to make a ton of money drumming it helps to be a member of one of the most commercially successful rock bands in the world. The drummers on this list have played in bands like The Beatles, Metallica, U2 and The Rolling Stones just to name a few… Most have had 30+ year careers banging away at the top of the charts and touring the world's stadiums to perform for tens of thousands of adoring fans. So how can you become of the richest drummers in the world? First, take a look these examples and maybe you can find some inspiration, then start practicing! Ringo Starr May Have Just Held The Most Lucrative Garage Sale Ever. And It All Goes To Charity! 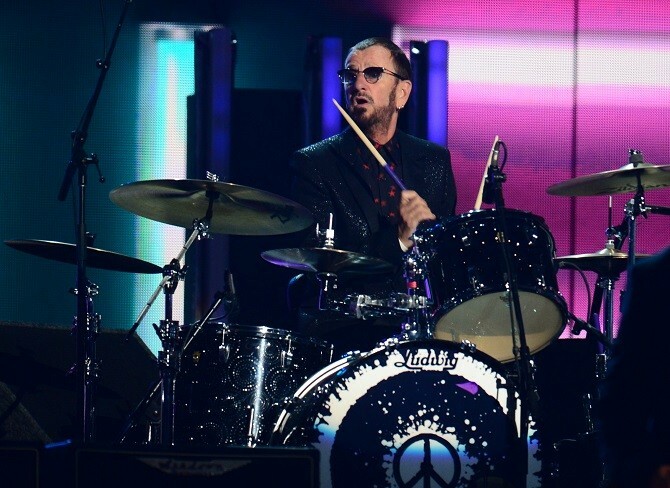 Famed Beatles drummer Ringo Starr decided to clear out more than 1,300 pieces of memorabilia and ended up netting $9.2 million.